Progression allows girls to learn the skills they need to become competent in the outdoors, including how to plan and organize outdoor activities. Acknowledge a girl's mastery of an outdoor skill and invite her to challenge herself further by taking that next step up and out! Outdoor fun can be endless when girls lead. 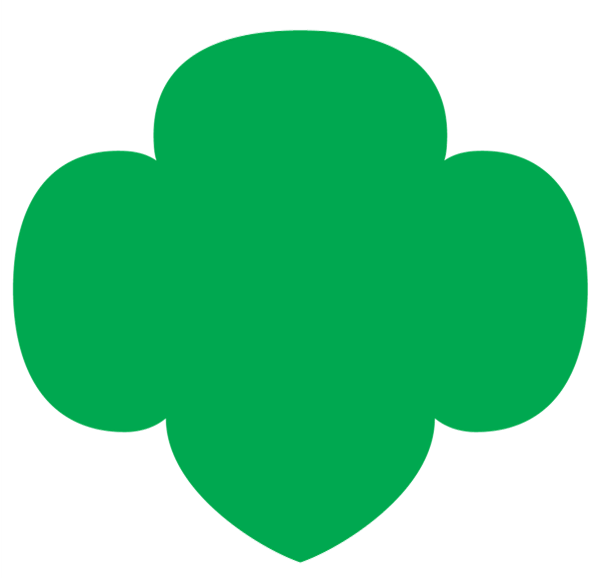 Download the attachment to see what progression looks like in Girl Scouts and get outside today!